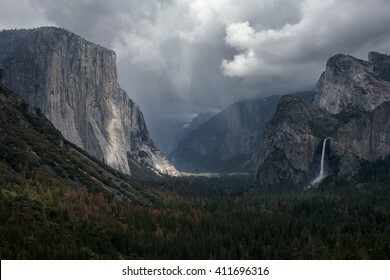 Storm clouds building over Yosemite Valley, viewed from Tunnel View. 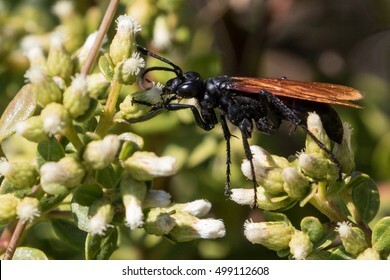 Adult pepsis wasp collects pollen. Detroit, MI, USA Sept 18, 2015. 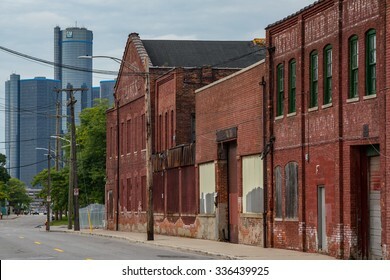 Boarded up brick industrial buildings along Atwater Street in Detroit. 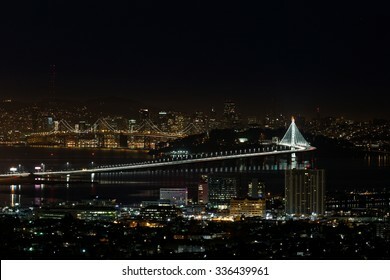 Night scene (nightscape) of San Francisco Oakland Bay Bridge in California, including new New Eastern Span of San Francisco Bay Bridge. Emeryville and San Francisco are visible. 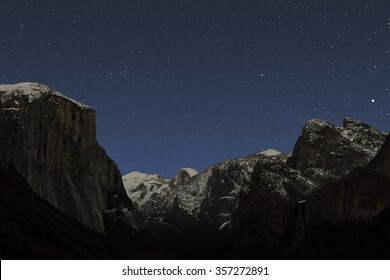 Star scene on a clear December night over Yosemite Valley. Jupiter, Denebola, Coma Berenices Cluster, Cathedral Rocks, Sentinel Done, Half Dome, Clouds Rest and El Capitan are prominent features. Detroit, MI, USA Sept 18, 2015. 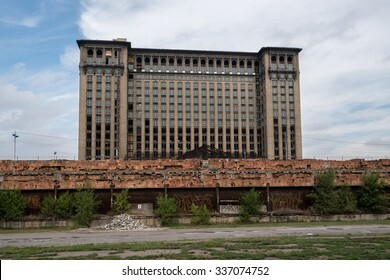 Michigan Central Station with renovation underway. Detroit, MI, USA Sept 18, 2015. 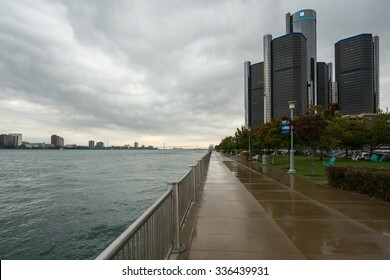 Moody cloudscape of the Detroit River and General Motors Headquarters at the Renaissance Center. San Francisco, CA, USA -- Dec 5, 2015. 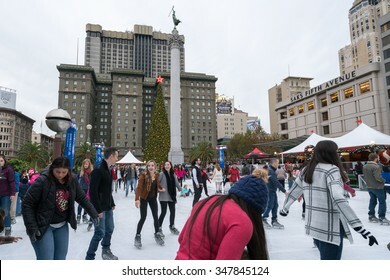 Holiday shoppers enjoy the ice skating rink in Union Square. 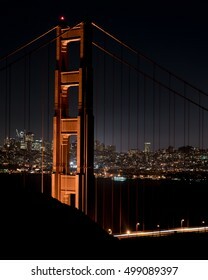 Night scene (nightscape) of the Golden Gate Bridge and the city of San Francisco. Vantage point is from the Marin Headlands. 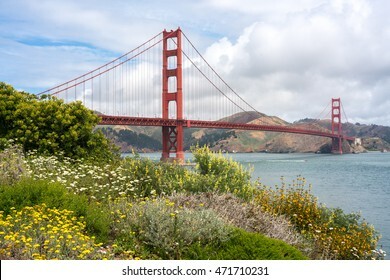 Golden Gate Bridge with wildflowers in the foreground on a partly cloudy day. 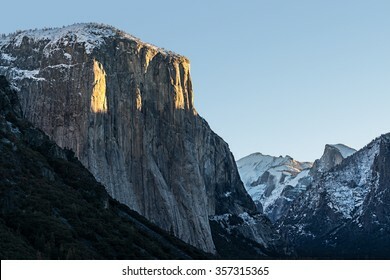 First sunlight streaking across El Capitan during a winter sunrise. 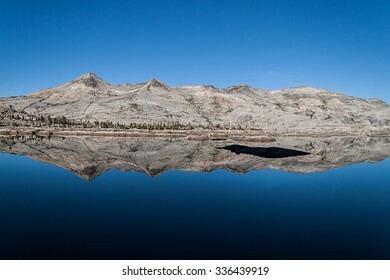 Snow capped Clouds Rest and Half Dome are also visible. 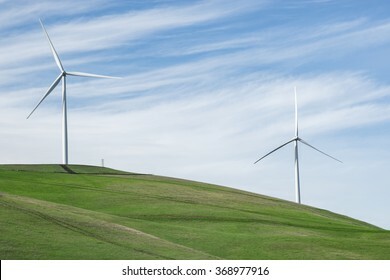 Examples of the modern wind turbines being used to repower the Altamont Wind Resource Area. 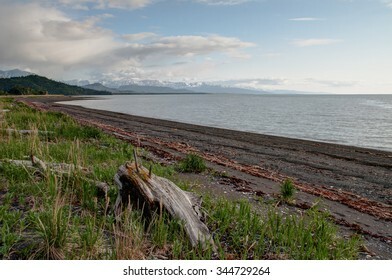 Modern replacement turbines should reduce the number of birds killed. San Francisco, CA, USA Jan 11, 2015. 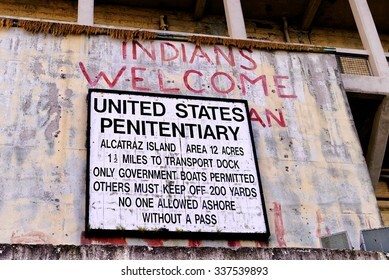 Sign at the boat dock on Alcatraz Island. Graffiti is visible which dates to the 1969-1971 occupation of the island by Native Americans (American Indians). 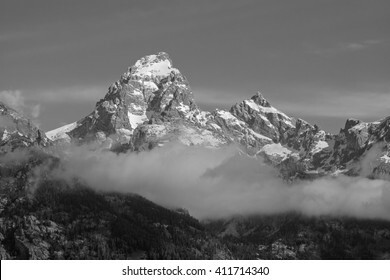 Sunrise on the snow capped Grand Teton with fog in the foreground. 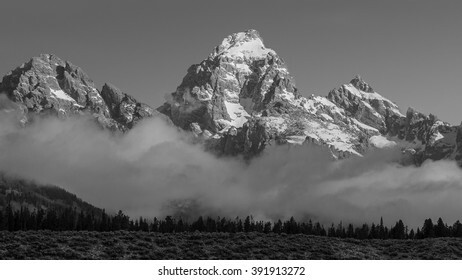 Sunrise on the snow capped Teton Range with fog in the foreground. High resolution panorama of the Bay Bridge and San Francisco waterfront at night. 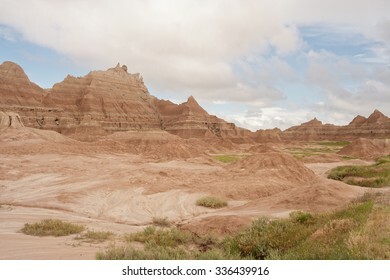 Ridge of eroded buttes in Badlands National Park, South Dakota. 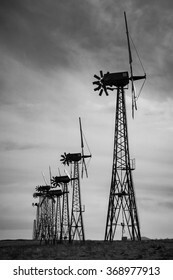 Examples of the obsolete wind turbines being replaced at the Altamont Wind Resource Area. 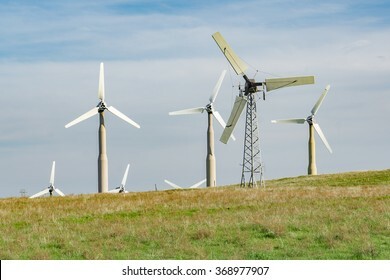 Modern replacement turbines should reduce the number of birds killed. 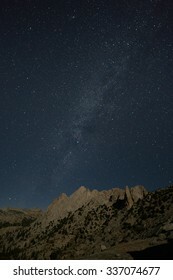 Milky Way over moonlit Echo Peaks in Yosemite. 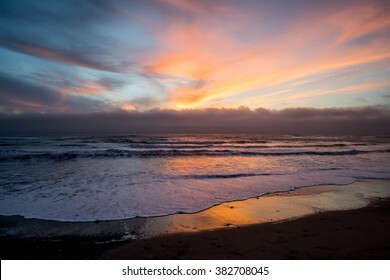 Colorful sunset from beach at Ano Nuevo State Park in California. 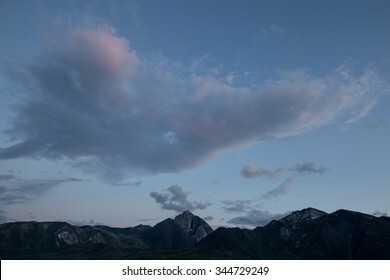 Clearing clouds at sunset over Mt Morrison in California's Eastern Sierra Nevada. 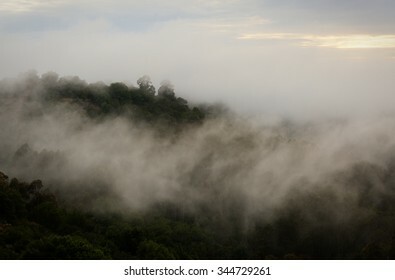 Fog rolling into San Francisco's East Bay Hills. 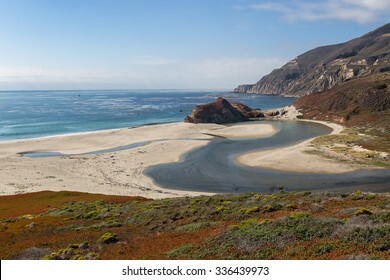 Mouth of the Little Sur River on the Central California Coast. 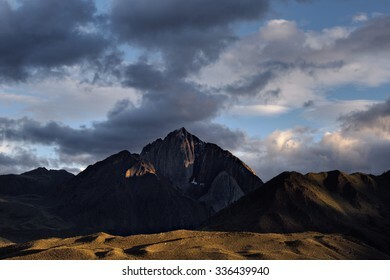 Sunset with clearing storm clouds over Mt Morrison in the California Sierra Nevada. 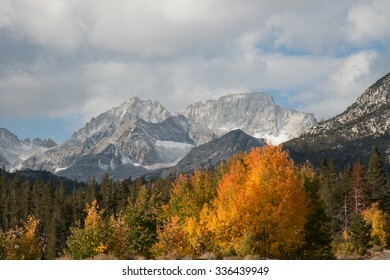 Aspens in fall color near Rock Creek and Little Lakes Valley in California's Eastern Sierra Nevada. 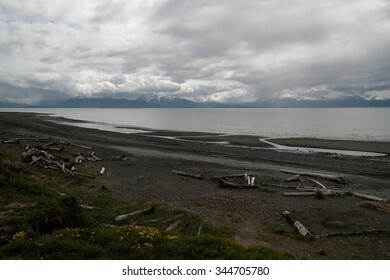 Mt Abbot and Mt Dade are visible. 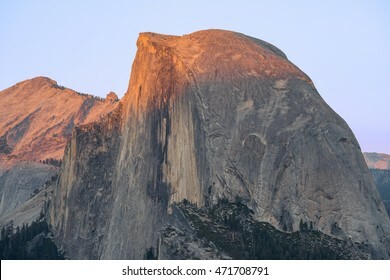 Half Dome and Clouds Rest at sunset from Glacier Point. 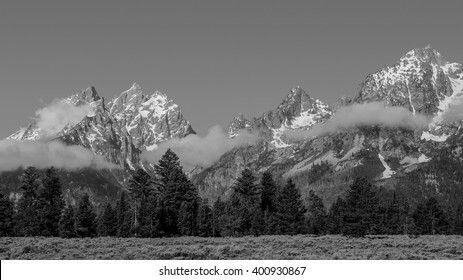 The snow capped Teton Range with fog in the foreground. 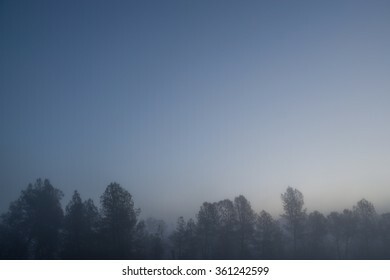 Trees seen through a light fog at dawn. 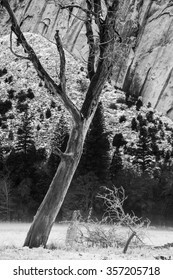 Study of leafless tree after new snowfall in Yosemite Valley. 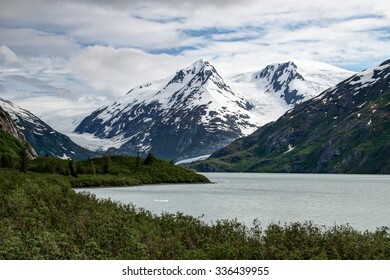 Trees, talus and granite face are visible in the background. 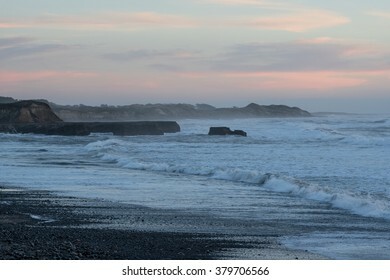 San Francisco, CA, USA --?? Dec 15, 2015. 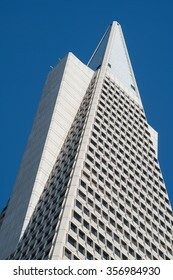 Top of the Transamerica Pyramid Building brightly sunlit and set against a stark blue sky. San Francisco, CA, USA -- Dec 15, 2015. 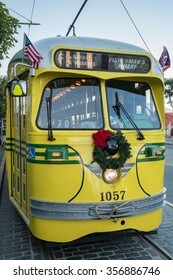 Historic Muni F Line street car decorated with a wreath for the Christmas holiday season. San Francisco, CA, USA -- Dec 15, 2015. 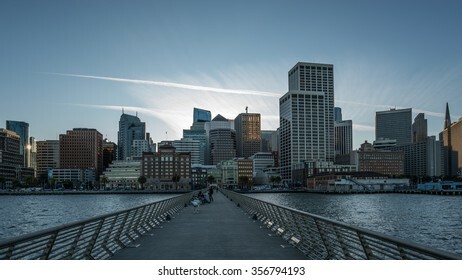 Dramatic sunset with jet trails and streaking clouds from San Francisco's Pier 14 with the city skyline in background. San Francisco, CA, USA -- Sep 23, 2015. 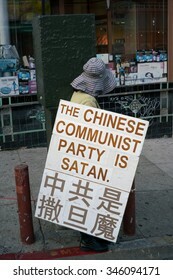 A woman in San Francisco's Chinatown protests against the Chinese Communist Party. 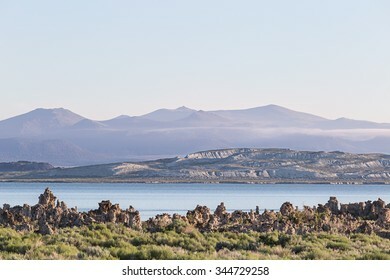 Sunrise at Mono Lake with hazy pastel colored mountains in the background. 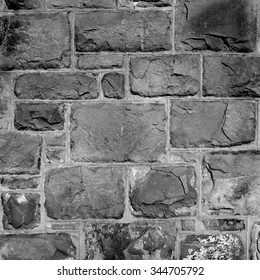 Close up detail in black and white of a stone/brick wall (medium format B&W film).